There's 3 new releases today from the database tools teams. 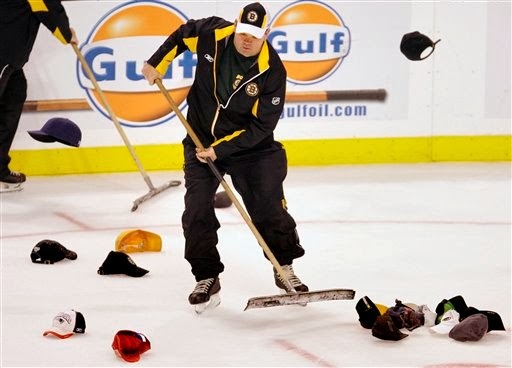 For non-hockey folks, a hat trick is when you get 3 goals in 1 game. In our world of software, 3 releases at once is the closest thing ( I think ). First up is SQL Developer, with over 3.5m users now it is by far the database IDE for Oracle databases. The Oracle IDE for the database has come a long ways from when we started. Everyone should upgrade to this latest patch as there are lots of fixes in there, the full list is here. The tool continues to grow from where we started with over 3.5m users now. Looking over the documentation from previous release really shows how much it has grown. The same applies to the modeler, there are a bunch of fixes in here. However, there are also a bunch of new features included in this patch. Such as the mouse wheel now works to zoom in/ out and a dialog to make it easier to add/remove objects from subviews. 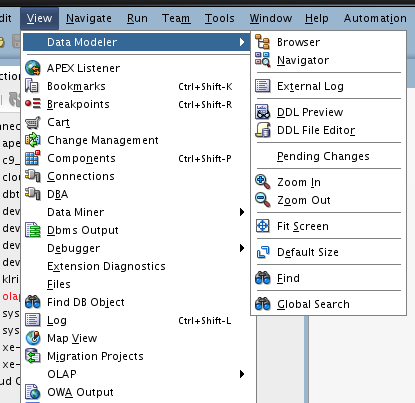 The other great thing about the modeler is it's already inside SQL Developer. The biggest change is the Oracle Apex Listener is now named Oracle REST Data Services. What does this name change mean to you? The biggest reason for this change is to put an emphasis on where the majority of development work is going. There's a lot of new features coming for REST to easier enable your relational, non-relational, and nosql data in the next release. The new name has no impact on the support of Application Express. The support for OWA toolkit which Application Express relies on will continue to be enhanced.